Thank you for partnering with Quality Magic Sites/Double Fox Websites. Our goal is to give you a competitive advantage by providing the tools, automation, and support critical to your success. Here are a few goodies to get you started. 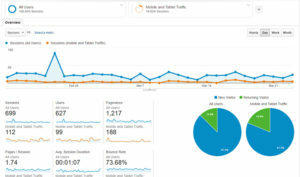 Google Analytics has been added to your website and is already gathering valuable data. Google Analytics is the premier website tracking system and provides a wealth of information in easy to understand reports, graphs and charts. All of our clients love it and even if you don’t make use of it very often it is still interesting to see how many visitors come to your website, where they came from, which pages they visit most, etc. You will need to have a Google Account to access the analytics. If you don’t already have a Google account please create one using this link to Google. Your website has been added to our Fox Stats program. At the end of every month your own Fox Stats Report will be sent to your email box. The Fox Stats report provides an overview of helpful website data. This report is in addition to the useful data you can view in Google Analytics. 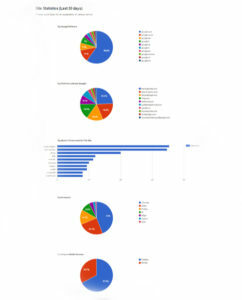 But since many of us don’t have time to access Google Analytics regularly, we provide this report to keep you informed. For every website Double Fox/QMS creates we adopt an endangered animal. We would love to adopt a critter for you. Please indicate in the form below which animal you would like adopted in your name. This is one of our favorite parts of the website creation process. You can see the full list of endangered animals here. We strive to deliver the best customer service possible and help you achieve online success. Our goal is to ensure you are truly delighted with your website and if so we hope you would be willing to share a review.  We are so honored and appreciative of our partners who have contributed to the QMS Testimonials page. If you are unhappy with our services we would like to hear how we can improve. Please let us know how we are doing by completing the Review section of the form below. Want to access your website Google Analytics data? Please provide the email associated with your google account. Nothing makes us happier than when our clients are delighted with our work. We would love to post your review on our Testimonials page. 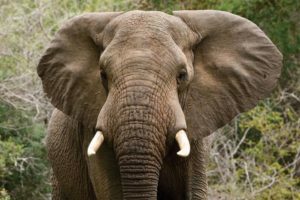 You know how much we love animals so please help us out by choosing an endangered animal we can adopt in your name. You can see all of the animals here. 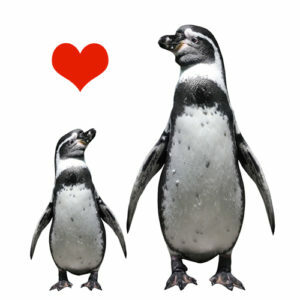 Which animal would you like to have adopted in your name? Your website is live. But this is just the beginning. As a VIP service treatment company we look forward to working with you for a very long time.